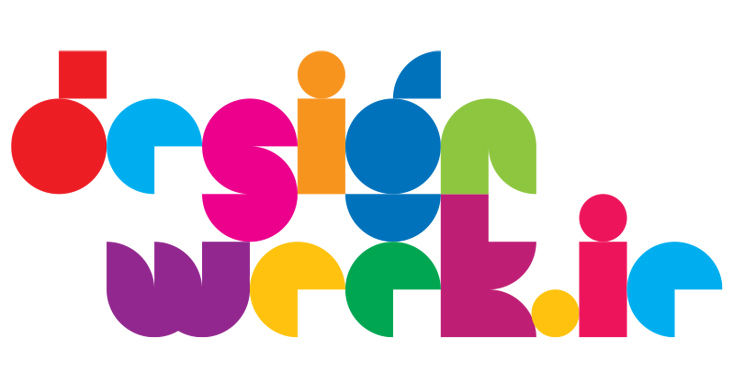 Artisan Image Solutions | Design Week event ! 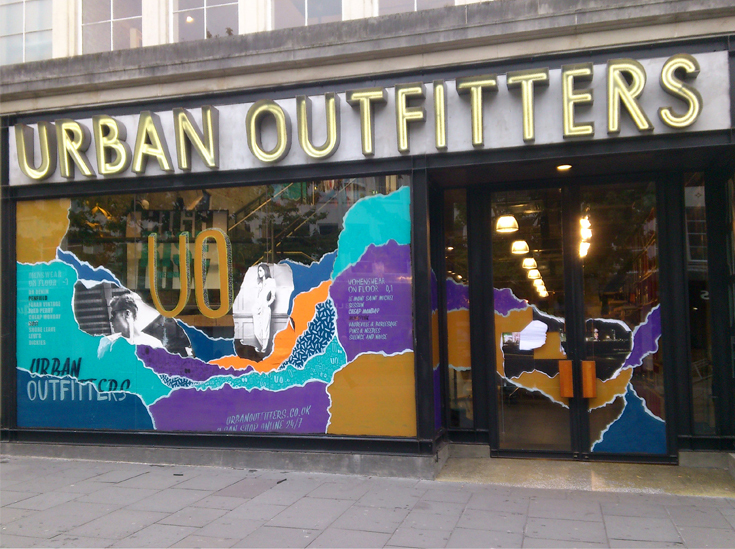 Here is a photo of the signage we did for Urban Outfitters Southampton earlier this year. 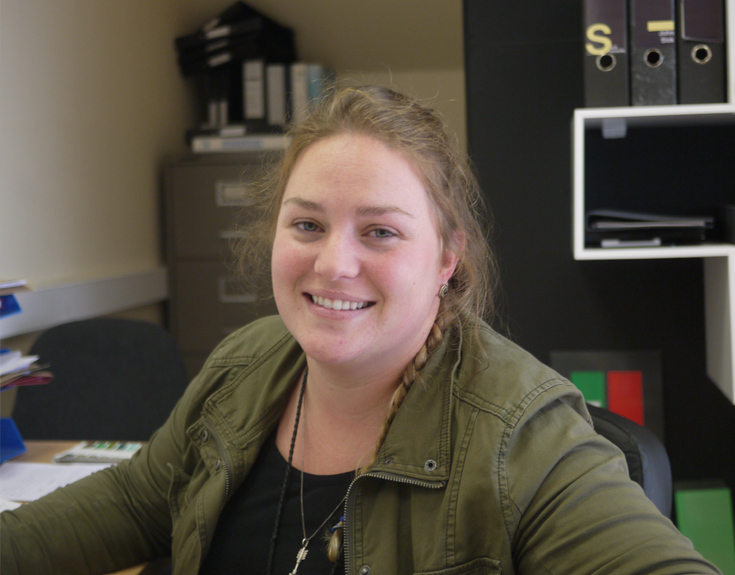 Artisan are delighted to announce the appointment of Emma Doody to work in our busy design department! Emma holds a degree in industrial design from the NCAD and we are very happy to welcome her on board. 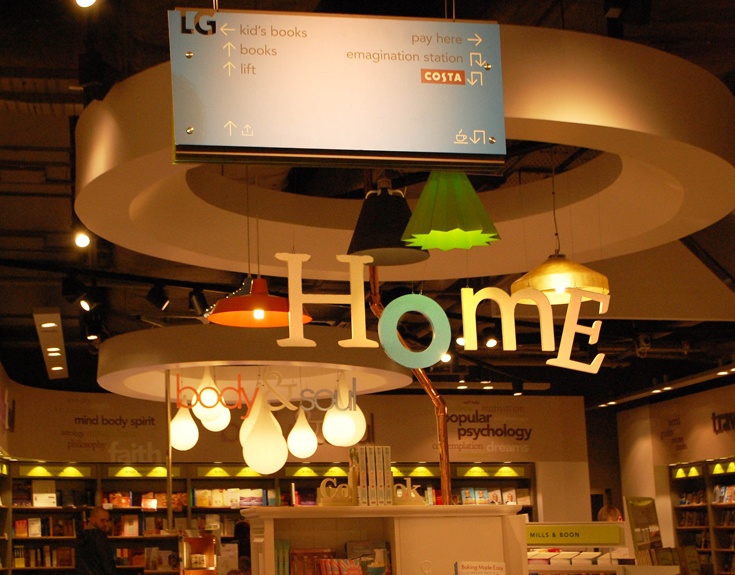 Artisan have been appointed by Easons as the signage contractor for their new flagship store in Belfast and also for the refurbishment of their Cork store. 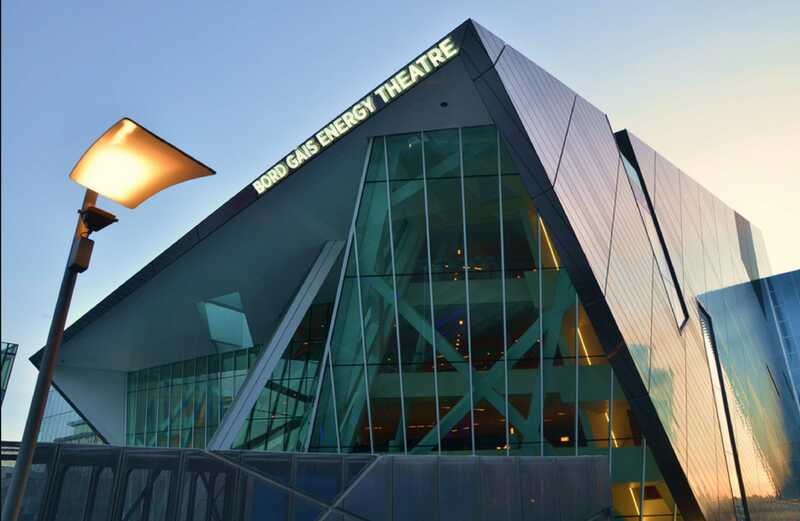 Check out the photos in today’s Irish Times & The SBP as Artisan completed what is probably the most high profile signage re-branding programme of the year at The Bord Gais Energy Theatre in Dublin. We are also in Berlin this week fitting out signage for another Urban Outfitters store. 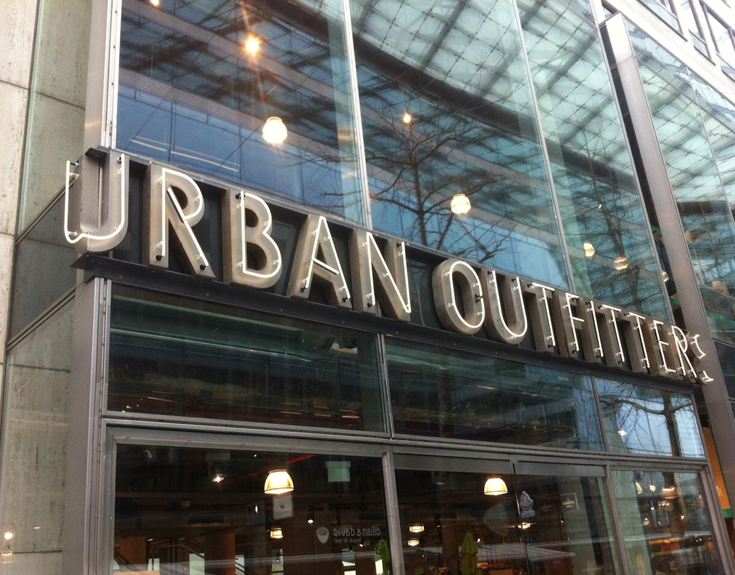 Artisan are working on five new Urban Outfitters stores in Berlin, Brussels, Guildford, Southampton & Exeter. Artisan are delighted to welcome our newest employee, Chen Xie, to our organisation! Chen hails from Nanning, Guangxi in China and she holds a Degree in Industrial Design from Carlow IT. Artisan in conjunction with Mitchell & Associates are delighted to announce that we have been awarded the contract for the Kilkenny Wayfinding Signage Scheme. Artisan have recently completed the nationwide roll out across all of Meteor’s stores for their launch of the new Apple iPhone. This involved refitting their in-store signage with the new iPhone branding. All 40+ stores were refitted over one weekend! Artisan have been chosen to produce the feature signage at Google’s new headquarters at Montevetro in Dublin.